I love stumbling across new skincare, even more so when it turns out to be a seriously budget friendly addition to my skincare regime and today's post couldn't be more budget friendly - good news all round! I have Lorraine from John It's Only Makeup to thank for this discovery as it was only after watching Lorraine's snapchat (lorrainehaigney) that I finally bit the bullet and purchased some for myself and I am so very glad I did because honestly, they've been an absolute gem of a find. 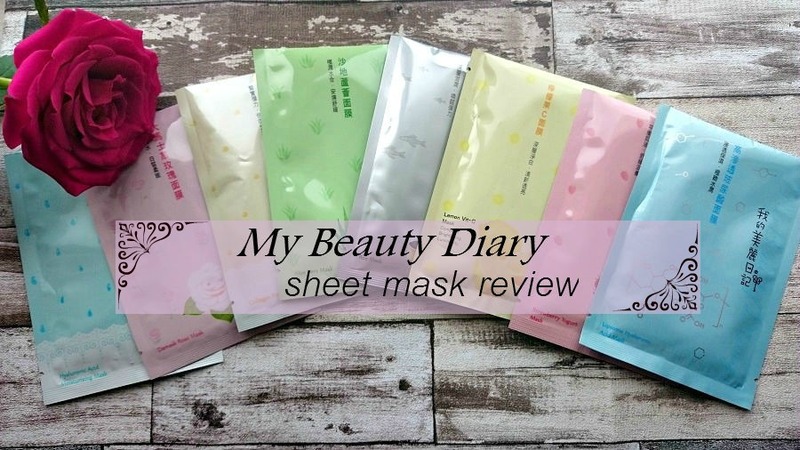 The My Beauty Diary sheet masks come in a huge range of varieties and everyone is going to have their favourites. They all allege to do different jobs though I've yet to come across a dud. For instance, the Lemon Vit-C Mask is geared towards brightening the skin's luminosity. Packed full of fruit extracts, this one in particular has a beautiful skin softening effect after use. The Roe mask is essentially caviar and is geared towards helping elasticity of the skin and firmness and has a lovely moisturising feel afterwards. The Aloe Vera sheet mask is perfect for sensitive skin, hydrating and soothing on the skin, though the Collagen Firming mask isn't all that suitable for sensitive skin but it does leave the skin with a lovely plumped feeling. The Strawberry Yogurt mask is one of my favourites, it contains rich amounts of fruit extracts aimed at cleansing and moisturising. The yogurt aspect is great at balancing facial oils so this is a great one to use if you have an oily complexion. This one in particular has a beautiful soft scent (of strawberries) and it really felt luxurious to wear for the allotted time. 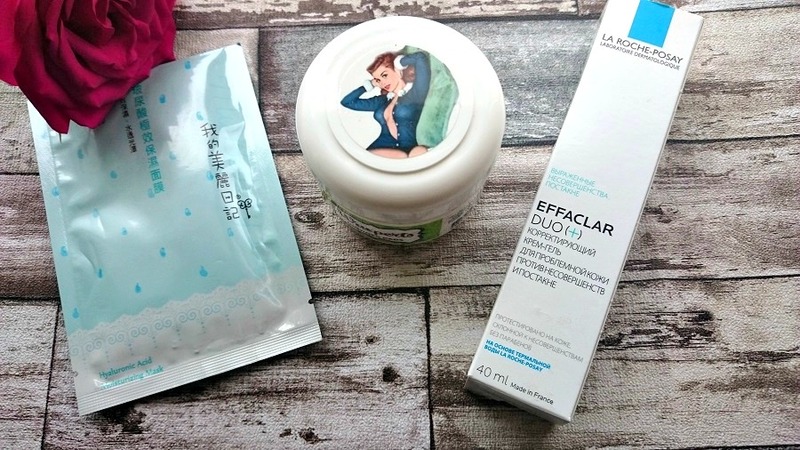 My absolute favourite though has to be the Lipsome Hyaluronic Acid Mask - such a handy source for hyaluronic acid (which is great for skincare and nowhere near as scary as it sounds!). 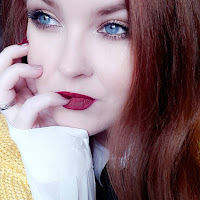 I'm not going to delve completely into the science of why it's so good for your skin and to be honest there are many other bloggers who do that part much better than I ever could but basically, hyaluronic acid is a natural skin component and it's magic comes from it's ability to retain moisture. Basically it helps moisturise and strengthen the skin's barrier - all good stuffs. This was by far my favourite as I noticed a gorgeous natural glow on my skin for days after using the Lipsome Hyaluronic sheet mask. Immediately noticeable after use so huge thumbs up. There are conflicting reports online as to how long you should leave a sheet mask on for. Some say no more than 10 minutes, others say up to 40 minutes, I personally opted for 15-20 minutes for each mask. There was absolutely no discomfort or tingling or anything like that and the masks are so handy! They come pre-cut with eyes, nose and mouth holes (rejoice!) and absolutely SATURATED in solution / essence and I mean soaked to the point of there being excess essence in the packet when you remove the mask so you are seriously getting product for your buck here. The sheet masks come attached to a sheet that you peel off before use (this tricked me first time around - all the lols) and you simply pop them onto your face. I use a makeup brush to brush over the mask and smooth it down. Find something to occupy yourself with for the allotted time you're leaving it on for and when you're finished remember to massage the remainder of the essence into your skin - don't waste one precious drop! Remember to cleanse first and finish up your skincare routine as normal and lock in all that goodness for optimal results. 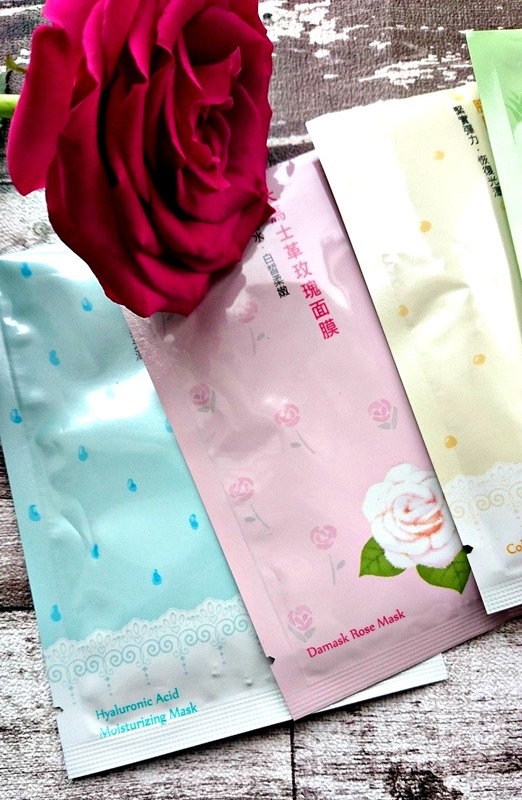 Though I do know some who incorporate these sheet masks regularly into the skincare routines, I personally opt for one sheet mask per week, usually on a Sunday, as you don't want to over load your skin! This is where I get to tell you that you can afford to treat yourself once a week to a luscious sheet mask for less than a coffee. SERIOUSLY! They all cost in and around the £1.60 - £2 mark. With free postage usually. I buy my own My Beauty Diary Sheet Masks from this Ebay Seller and can attest to easy shopping and quick delivery each and every time. 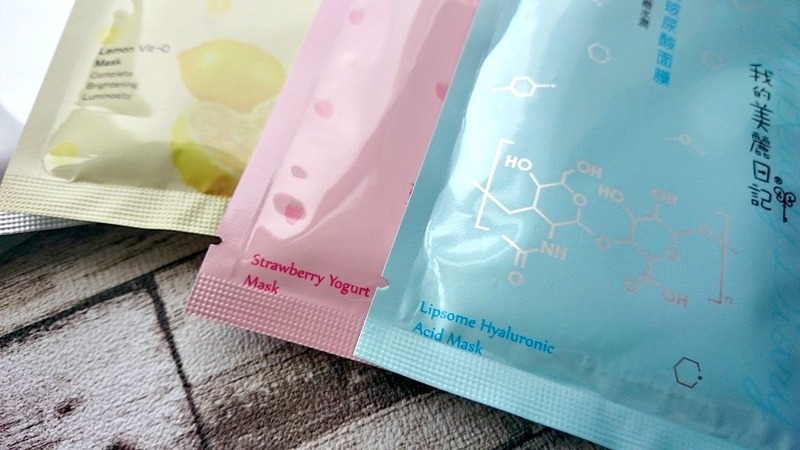 If this is your first time trying a sheet mask and you're popping across to Ebay to treat yo'self, my advice would be to opt for the Lipsome Hyaluronic Acid mask, the Strawberry Yogurt mask and the Aloe Vera sheet mask - great for the Summer! If you annoy your skin with the sun, the Aloe one will be your best friend, trust me! I've found if I use a Waxperts Wonder Pad on a blemish, leave it sitting on the spot for a few minutes to work it's magic then use the Hyaluronic Acid mask for 15-20 minutes and finish off with a little Effaclar Duo, my blemishes cease to exist within a couple of days at most. My most effective spot treatment to date! Waxperts Wonder Pads are a fantastic skincare buy and work as spot treatments due to their wonder ingredient, salicylic acid. They also work brilliantly for ingrown hairs and the little iddy biddy lumps and bumps you can get on the top of your arms - so many great uses for these little Wonder Pads and when you couple their salicylic acid with the hyaluronic acid in the sheet mask - magic happens! Have you joined the sheet mask revolution yet? 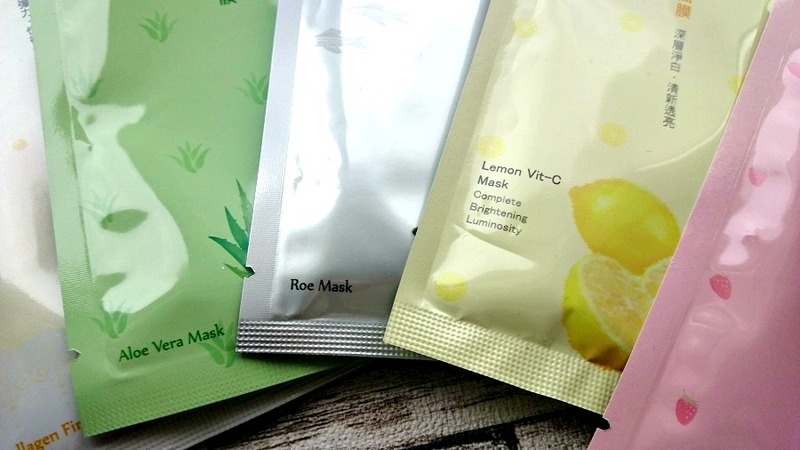 Are you heading to Ebay right now to treat yo'self to some My Beauty Diary Sheet Masks?